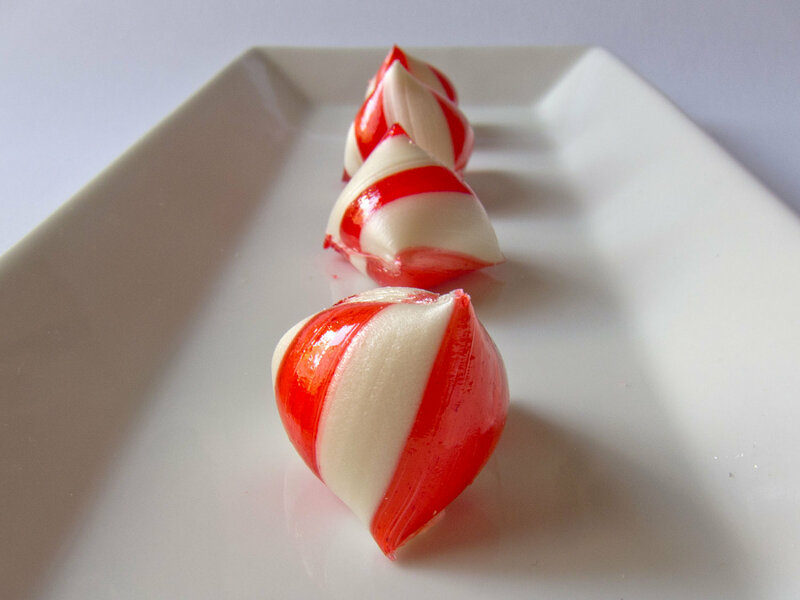 Now that many of us are under a heat wave Peppermint popped into my mind. It has a crisp scent that congers an image of lush mountain forests and takes you away on a cool breeze. Peppermint is often noted more for its amazing ability to easy tummy troubles than an aromatherapy oil. 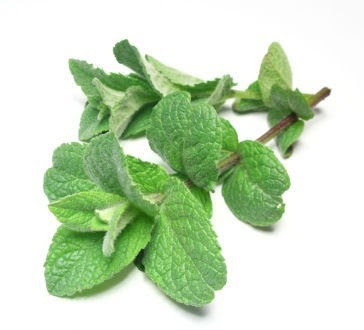 It’s flavoring is used in after-dinner mints, teas, medications for the stomach etc. because it eases heartburn, cramping and other ailments so well. 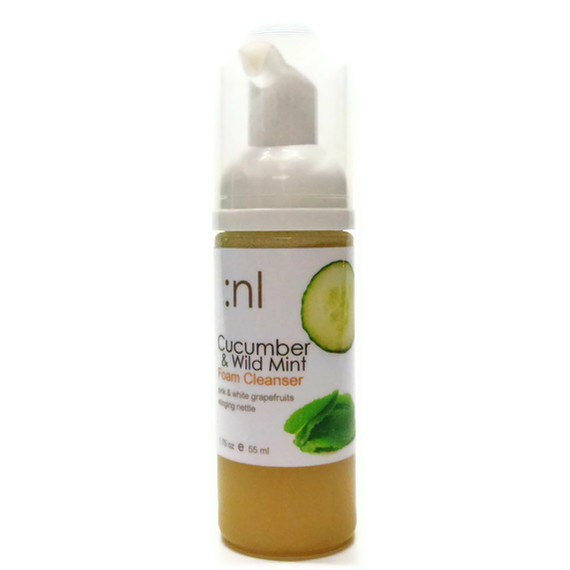 It offers astringent properties along with antibacterial properties making this a great addition to cosmetics and other topical creams for the face and body. It can be soothing to irritated skin but at the same time refreshing when used in a wash or splash. 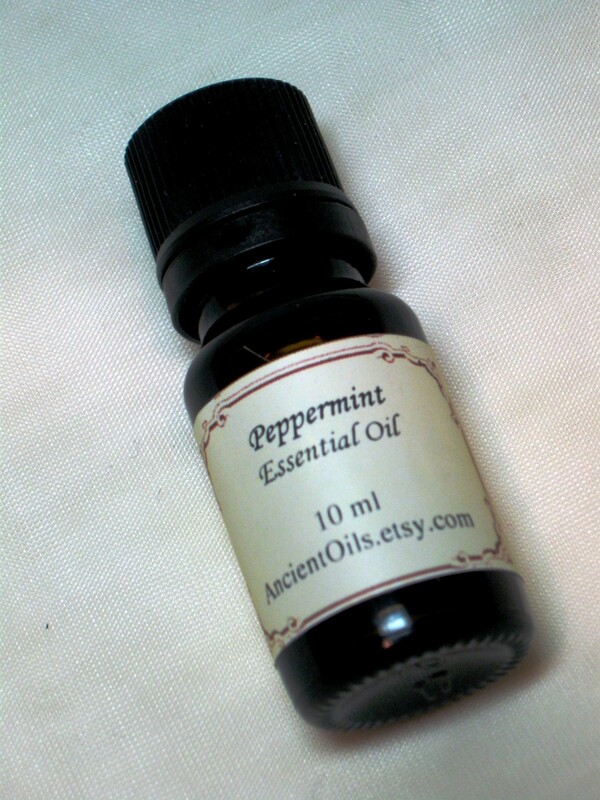 Not only is Peppermint wonderful for its physical effects on the body but its oil has a great effect on the mind and spirit. This great aromatherapy oil can help uplift your spirits, awaken and sharpen the mind when used for its fragrance. While it can stimulate the mind to be more alert it also calms nervousness at the same time; it can relax and sooth stress and anxiety. The fragrance by itself can help relieve nausea and is great to take with on long trips if you tend to get car sick. Keeping a cotton ball in the car with a few drops of Peppermint essential oil on it may actually do the trick; I have personally used this when traveling with my children and it really works. 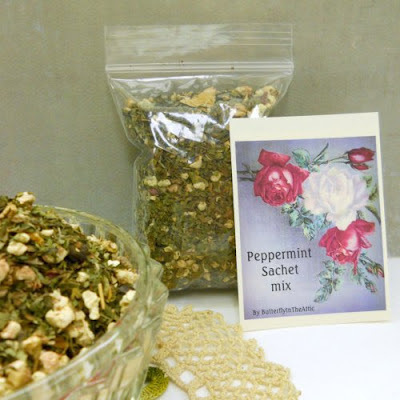 I especially love to use Peppermint as one of my standard sachet mixes that I must always have on hand. 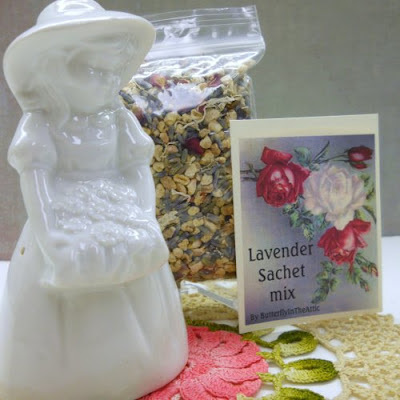 Using a pomander or basket filled with the sachet mix can freshen your stuffy closets while also repelling insects and pests. It is great when a fragrance will not only repel the creepy crawlies but is also pleasing to humans. My Peppermint Sachet Mix can be found on ArtFire at http://ow.ly/cbBwl It is made with natural peppermint, essential oil and other botanical ingredients to give it a long lasting fragrance. You can purchase sample sizes if you would like to try before you buy a standard sized bag. Most of my Pomanders are vintage; what simple but great way to help the environment. Using refillable pomanders will save on waste, does not rely on airisols and other harsh chemicals to fragrance your rooms or closets. Plus they are very pretty too! You can find my Pomanders at Artfire http://ow.ly/cbBQG and each will come with your choice of handmade sachet mix. Whenever using essential oils conduct an allergy test prior to use and never apply directly to your skin or directly stick your nose close to the bottle (dropper, spoon, cover, etc.) Often essential oils are strong enough to burn the thin membranes inside your nose. Before using any alternative treatments or therapy you should always consult your physician first. If you have medical conditions such as Epilepsy or if you are pregnant you should always consult your physician prior to use.